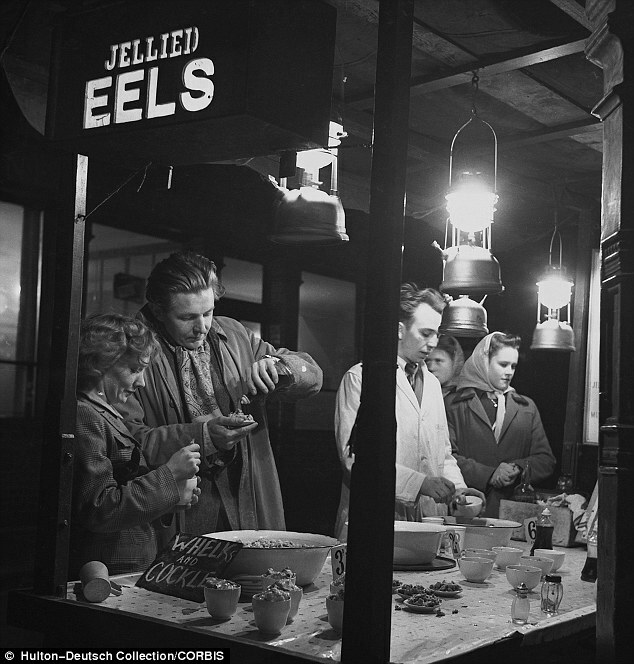 Sales of jellied eels are soaring outside London for the first time. Tesco has seen its jellied eel sales grow by 35 per cent in the past two years since it began selling them in places including Scotland and Northern Ireland. More the 300 Tesco stores across the UK now sell the fish. Over the past two years, sales of jellied eels at Tesco have grown by 35% since the supermarket giant took a gamble and started selling them outside London, including in Scotland and Northern Ireland. The supermarket now sells them in nearly 300 of its stores across the UK – a move that it says would have been unthinkable just five years ago.